If you don't use it, why not lose it? In higher animals, the brain is like a Lamborghini — amazing engineering, but expensive to run. In a human, the brain uses about 10 times more energy than other organs. A bird's system is exquisitely attuned to this expense. 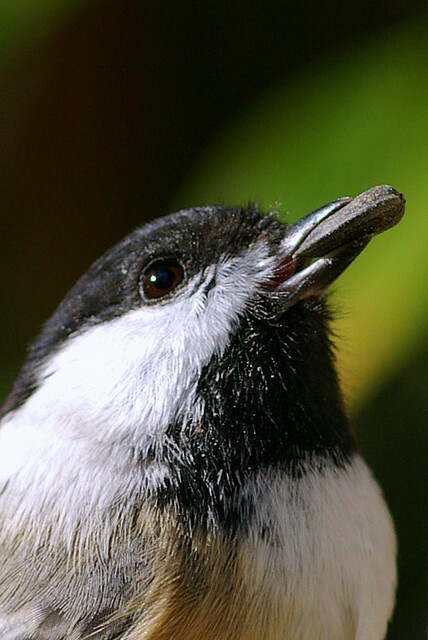 Several species, including Black-capped Chickadees, have adapted in a clever way. 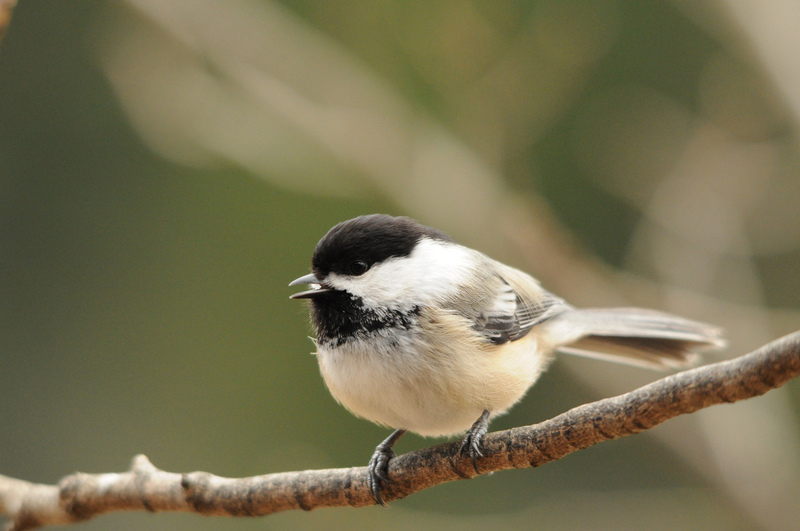 You can usually hear these chickadees calling throughout fall and winter. But they aren’t singing much, because they don’t need to. In their brains, the centers that control how they learn and give voice to songs shrink. But as the birds resume singing during spring, the control centers in the brain rejuvenate. This show brought to you by The Bobolink Foundation. In higher animals, the brain is like a Lamborghini — amazing engineering, but expensive to run. In a human, it uses about 10 times more energy than any other organ. All of which means that seasonal changes in the gray matter itself put birds’ brains in a class by themselves.